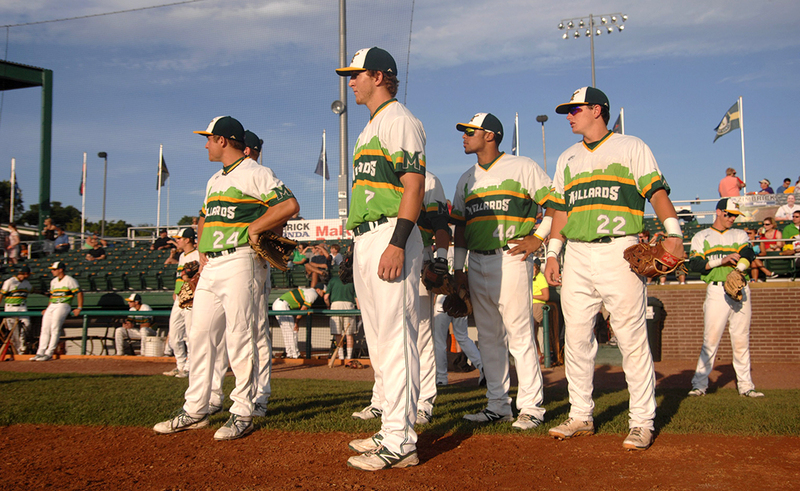 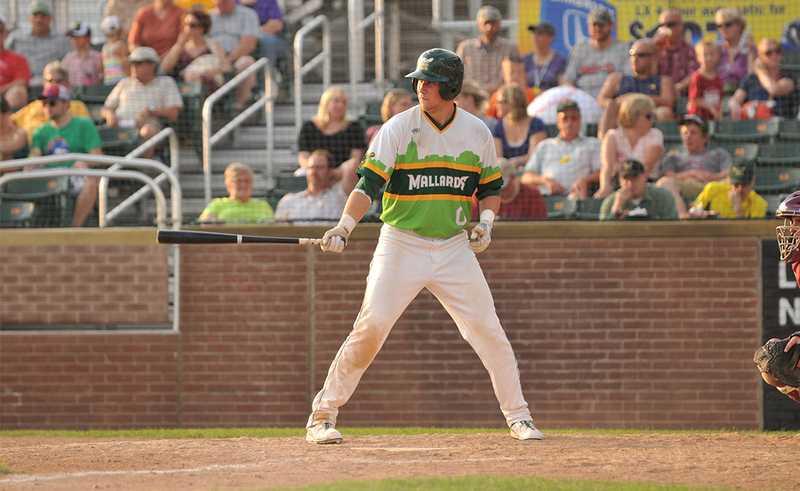 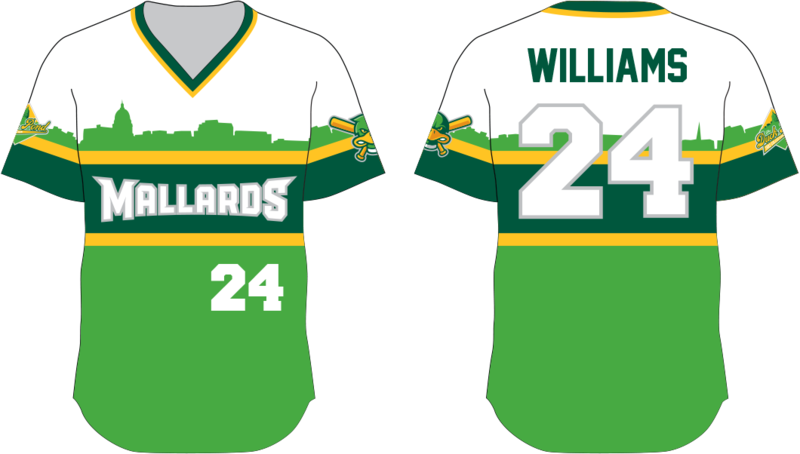 I was contacted by the Madison Mallards to create a “retro-gaudy-80s-throwback-style” jersey to be used as an alternative jersey for Sunday home games. 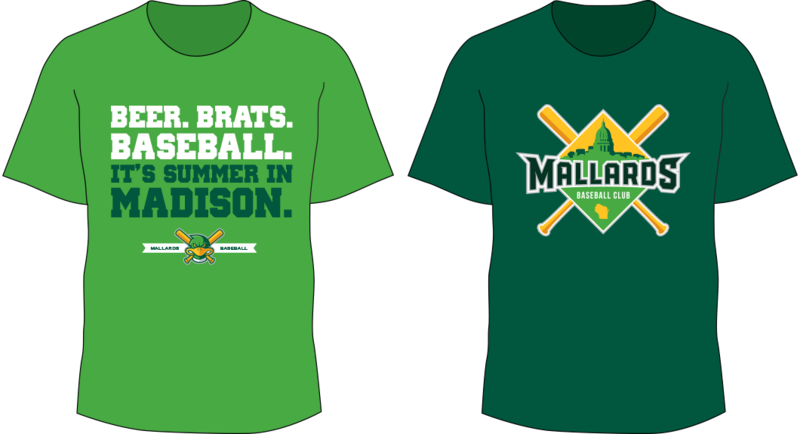 Since I’m a HUGE baseball fan, this was a very fun project. 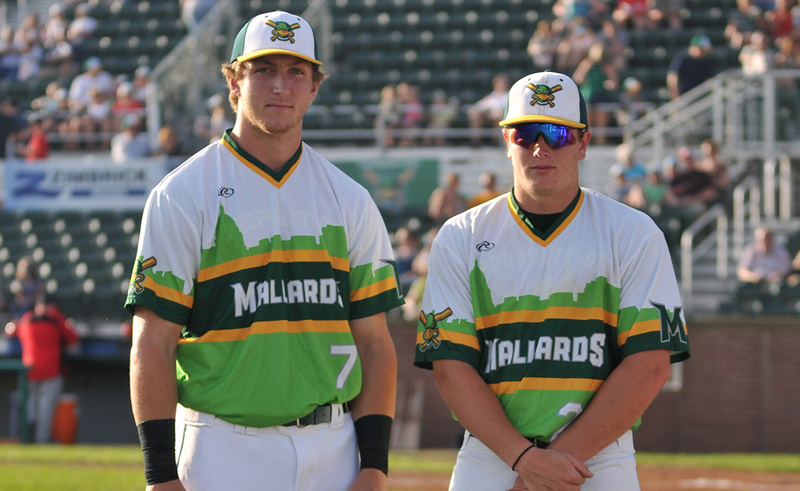 It was also a blast to see them on the field in action! 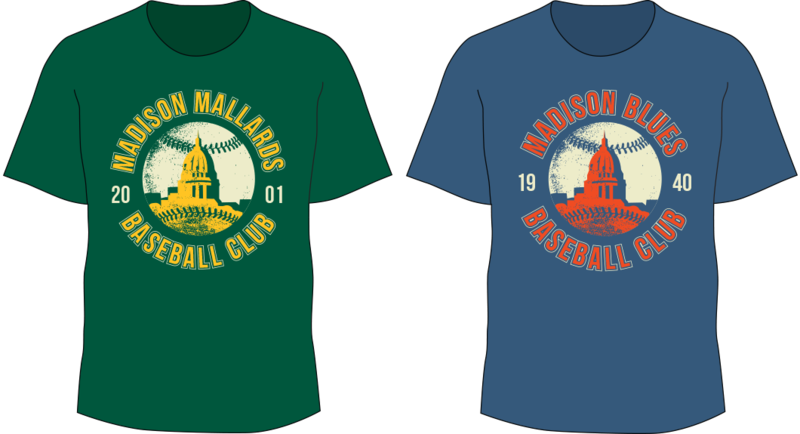 I’ve also created a handful of Mallards t-shirt designs over the years.